We hope you have your ticket ready for Man Made the Conference June 13th 2016! with just 4 days to go, there are very limited spaces available and now tickets are sold on a first come first serve bases. For those of you who haven't booked yet, or are maybe new to ManMade…here is a little information for you. 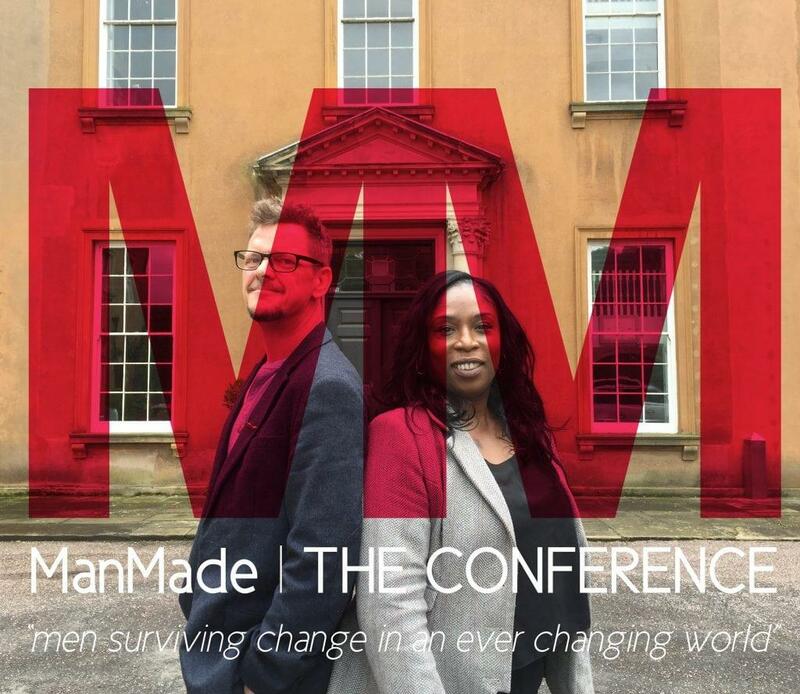 ManMade: The Conference // This is a Man's World? We know that suicide does not discriminate. It impacts across the board, on all walks of life at all levels in modern day society. But still…statistically…men account for over 75% of all completed suicides in England. With Keynote Speakers including Jonny Benjamin, Rohan Kallicharan and Chief Inspector Sean Russell as well as a variety of workshops being delivered by leaders in their field, ManMade The Conference is a unique opportunity to consider ways forward to hit the devastating issue of suicide amongst men head on. To find out more about ManMade please use the links below.